How does accidental death and injury cover differ from medical aid? Accidental death and injury insurance are significantly different from medical aid in that it is paid as a result of an ‘event’ (accident); whereas medical aid covers all costs related to a medical or dental condition. “Although accidental death and injury cover offers policyholders financial support, it is not meant to replace a medical aid,” says Visser. Who should have accidental death and injury cover? Accidental death and injury cover should also be a critical consideration for anyone who supports a partner and children, as well as their parents. Visser suggests that this type of insurance can be added to a life policy as an added value benefit, making it very affordable and offering good value for money. What is, and is not, covered under accidental death and injury insurance? 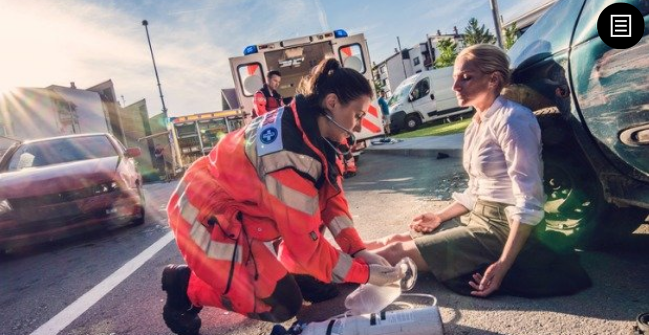 A personal accident policy provides invaluable cover if the insured is injured and admitted to the hospital, or is left disabled and/or passes away as a result of an accident. Most insurance plans include Hospitalisation, Total Permanent Disablement cover, and Death cover.